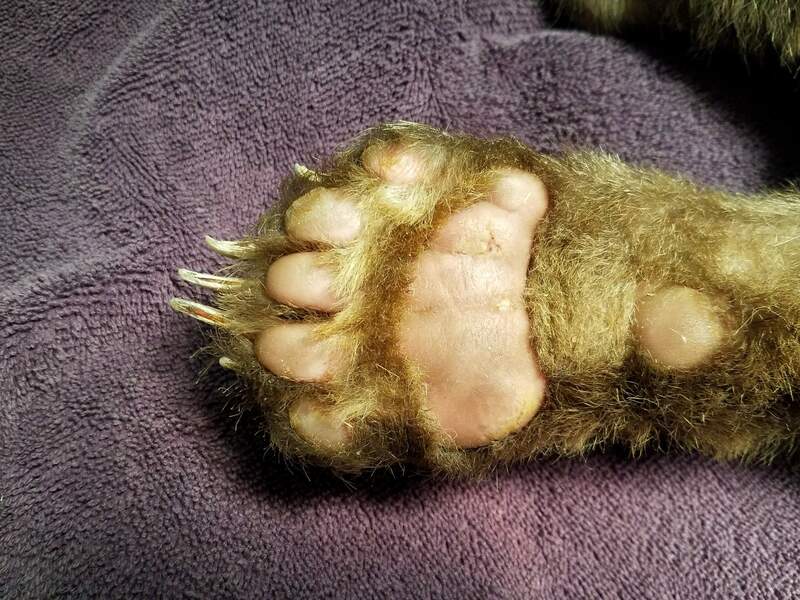 A baby bear, whose paws were burned by the 416 Fire, is almost fully recovered. Colorado Parks and Wildlife captured the bear on June 22 and took it to the agency’s Frisco Creek Wildlife Rehabilitation Center in the San Luis Valley. While most wildlife are able to get away from wildland fires, some animals can’t escape. 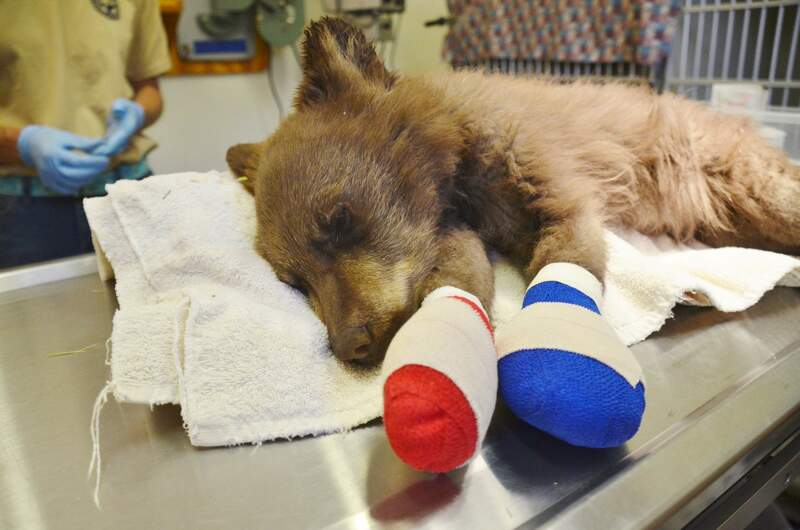 This baby bear injured by the 416 Fire is almost fully recovered. 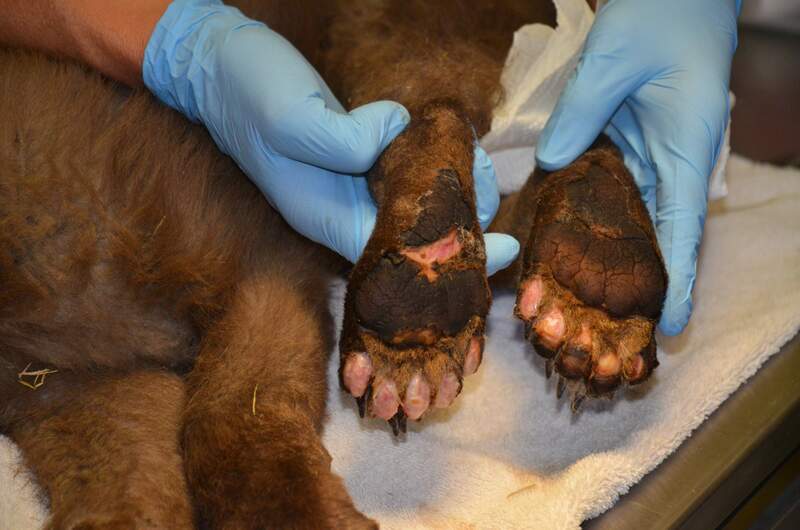 “The burns have healed nicely, and at this point, I’d say her paws are about 95 percent healed,” said Michael Sirochman, manager of the Frisco Creek Wildlife Rehabilitation Center, in a prepared statement. 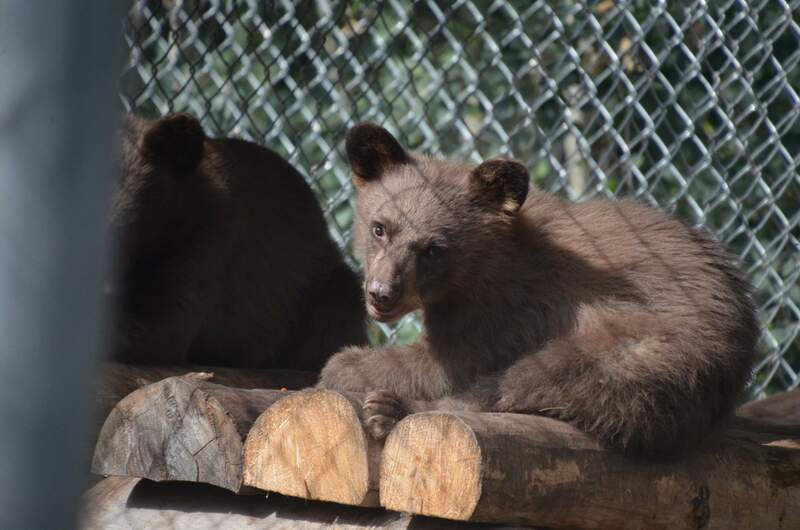 When it became apparent the cub’s mother was nowhere to be found, firefighters contacted Colorado Parks and Wildlife, which captured the baby bear on June 22 and took her to the Frisco Creek facility in the San Luis Valley. On Wednesday, the cub was placed in a large pen with four other bear cubs. The idea is to get the bears’ weight to about 90 pounds so they will have plenty of fat to make it through hibernation. CPW will then reduce the amount of feeding in December so the bears’ natural instincts to hibernate kicks in. Sirochman said the rehabilitation center began receiving donations soon after the cub’s rescue made news worldwide.